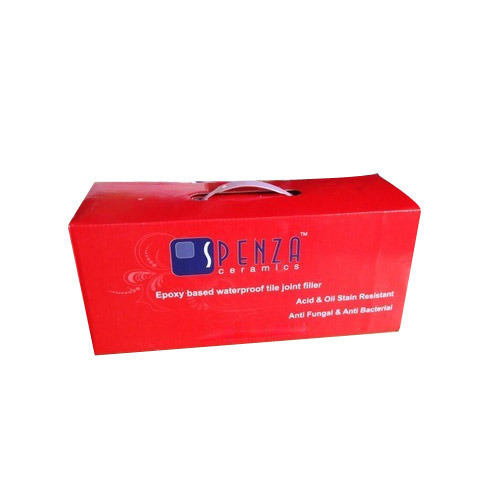 We are offering Printed Corrugated Box to our clients. Founded in the year 1971, we “Azad Hind Stores Private Limited” are renowned and reliable manufacturer and printers of a qualitative range of Books, Pamphlets and Corrugated Boxes. We are a Private Limited Company that is located at Chandigarh (India) and gradually captured the worldwide market because of it quality product. Under the supervision of our mentor “Mr. Akshit Kumar”, we have gained huge clientele across the nation. Besides, we also provide Book Printing Service, Catalog Printing Service and Brochure Printing Service at most nominal rates.